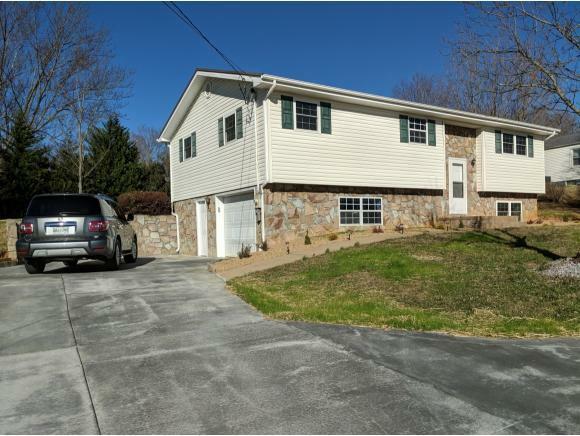 627 Crescent Dr, Greeneville, TN 37743 (MLS #417918) :: Highlands Realty, Inc.
Act fast! 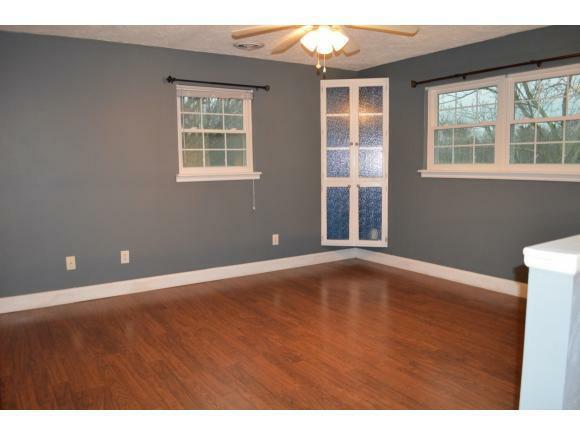 Completely remodeled home with gorgeous finishes just steps away from Hardin Park! 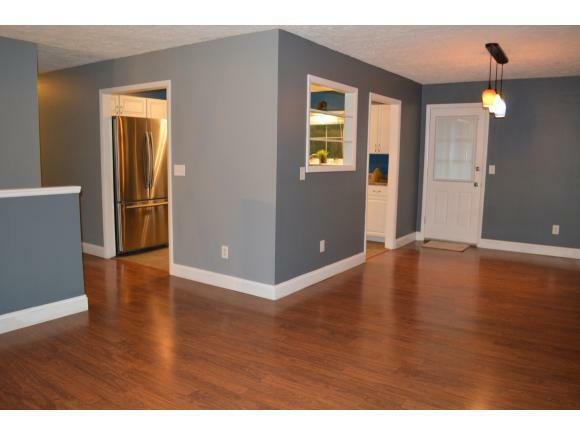 This over sized split design offers a spacious kitchen with all new stainless appliances, cabinets, paint and flooring! 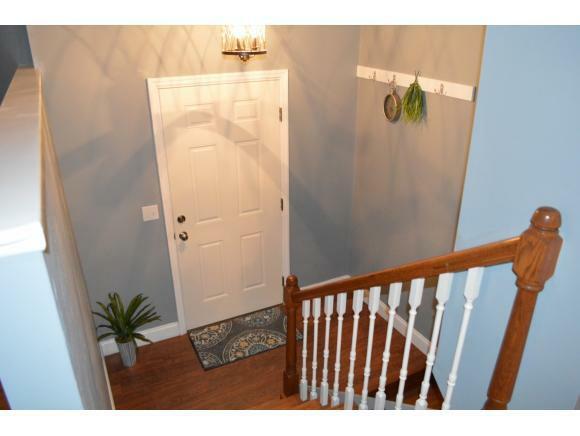 The main level has generous sized rooms with new flooring, paint and fixtures! The main level bath is bright and airy with double vanities, tub/shower and new lighting. Downstairs there is a HUGE den/bonus room for play and a second full bath with laundry. Wonder outside to find THE best level back yard with new deck for entertaining. Plenty of storage in the basement one car garage. Listing provided courtesy of Jessica Lutz of Century 21 Legacy - Greeneville.